Straight Outta Compton wasn’t really viewed as much of a threat early on in the awards season. However, after earning nominations from every major guild besides the DGA, people started to take it more seriously. The Producers Guild of America recognized it as one of the ten best of the year. It even managed to beat out favorites like Carol and Room. Combine that with the Academy’s love of biopics, solid box office numbers, and overwhelming critical acclaim, then you begin to wonder why the film wasn’t taken seriously to begin with. After all, most people seem to conclude that it was far better than it had any right to be. Unfortunately, it failed to spark with Oscar voters, once again bringing back the popular trending phrase #OscarsSoWhite. Not only that, but it once again confirmed the belief that Academy voters tend to stray away from any movie with millennials as the target audience. Yes, they tend to love biopics, but biopics about hip-hop may be a bit of a stretch for the voters. Crimson Peak is one of the most beautiful movies of the year not in terms of visual effects, but because of its lavish art direction and sublime costume design. Del Toro is well known for his extravagant production designs, and Crimson Peak stands among the best of the bunch, rivaling even Pan’s Labyrinth. 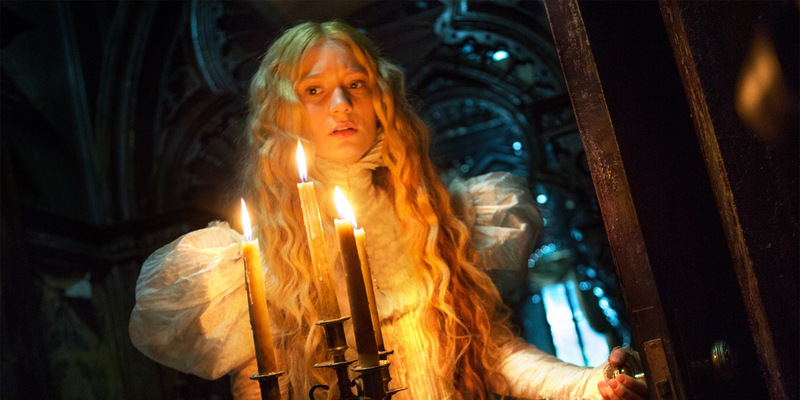 Numerous pundits had Crimson Peak as a serious threat for either production design or costume design, but it couldn’t make its way into either category. Looking back, it seems silly to predict the movie in the first place. Despite claims that it wasn’t a horror movie (instead being dubbed a gothic romance), Crimson Peak was certainly marketed as one. Given the Academy’s distaste for the genre, it seems likely that most voters haven’t even bothered to see the film. It also didn’t help that the movie itself didn’t do quite as well as some were expecting both critically and financially. While it was hardly panned, the reviews weren’t much better than Del Toro’s previous effort, Pacific Rim. 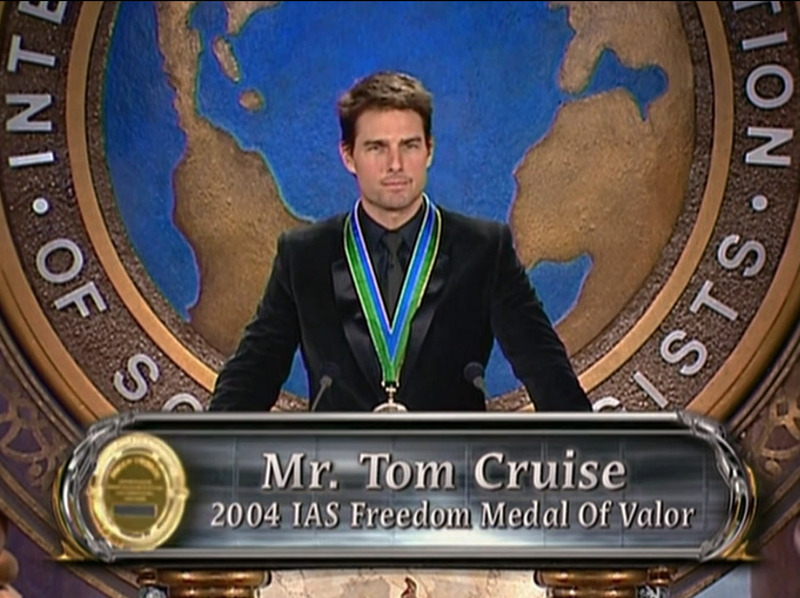 Going Clear, the riveting and haunting documentary about Scientology that fellow Scientologists didn’t want you to see was all but considered a lock for a Best Documentary nomination. It was one of the most well-known and beloved entries in the genre to come out this year along with Amy and The Look of Silence. While those two did manage to grab the attention of the voters, Going Clear unfortunately did not. Like Blackfish two years ago, Going Clear’s exclusion is downright baffling on a number of levels. One can assume that the Oscars instead chose to go with two smaller docs. It wasn’t replaced with equally high profile films like He Named Me Malala or The Hunting Ground (which still managed to pick up a Best Original Song nomination). Instead, the voters chose to pick two smaller movies – What Happened Miss Simone and Winter on Fire. Both movies have less than 5,000 votes on IMDB and fewer than 30 reviews on Rotten Tomatoes. The Best Documentary field has been known for being hard to predict, as the voters often pick smaller, lesser-known films. After all, these are the voters that chose to exclude Hoop Dreams, which has since become one of the most beloved documentaries of all time. This year is appears to be no different. Before Adele decided to drop her single “Hello,” there was another song that took over every radio station in the world. That song was “See You Again” by Wiz Khalifa featuring Charlie Puth. Regardless of your feelings about the song, there’s no denying the popularity of the song. The song was the biggest hit from a movie in years. It made Adele’s “Skyfall” look like a small, indie release. This shouldn’t put too much of a dent in Wiz Khalifa’s career though. The song still managed to earn a Golden Globe nomination, and more important, a Grammy nomination. Let’s assume Wiz is more concerned with the Grammys than the Oscars, considering he’s a musician. 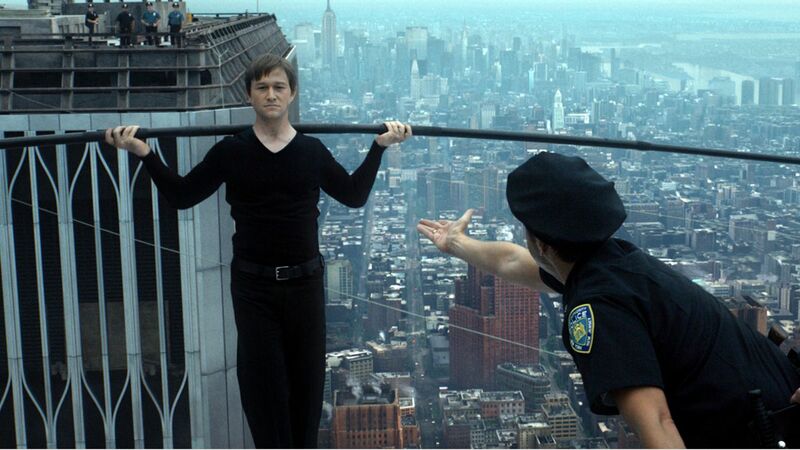 The Walk was a box office misfire. The concept failed to resonate with the general public and film aficionados were probably content with the critically acclaimed documentary Man on Wire. People who did see The Walk all seemed to agree that it was downright breathtaking to look at. A visual feat from beginning to end, The Walk was so beautiful it managed to impress viewers who weren’t kean on the script or Gordon-Levitt’s silly French accent. The Walk did very well at the Visual Effects Society, managing to earn three nominations including “Outstanding Supporting Visual Effects in a Photoreal Feature.” Sadly, that wasn’t enough. The film that most likely took its place was Ex Machina, which also managed to pick up a screenplay nomination. Few people were expecting it took earn a Visual Effects nomination given its smaller budget and indie appeal. Nevertheless, it wound up victorious earning a nomination that few people saw coming.